The exclusive Body Milk deeply nourishes and moisturizes your skin without leaving a greasy feeling, allowing you to dress up immediately after application. 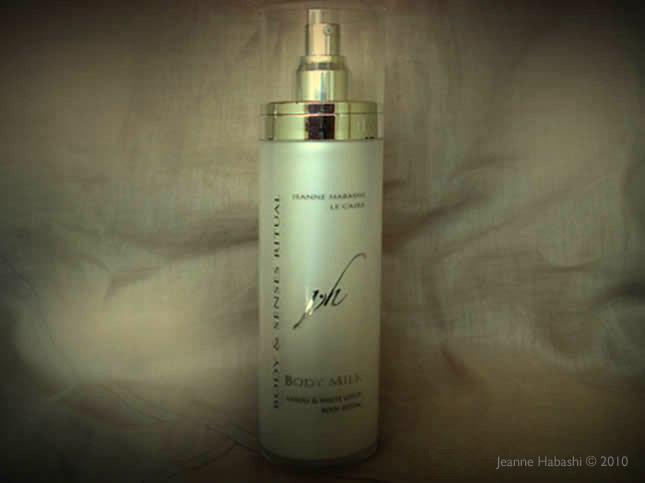 Its unique formula made of an emulsion of carefully selected vegetable oils and pure orange blossom water helps to restore the hydro-lipidic film and provides a durable sensation of softness. Other products will be coming soon.